WARNING: Contains graphic images of animal violence. 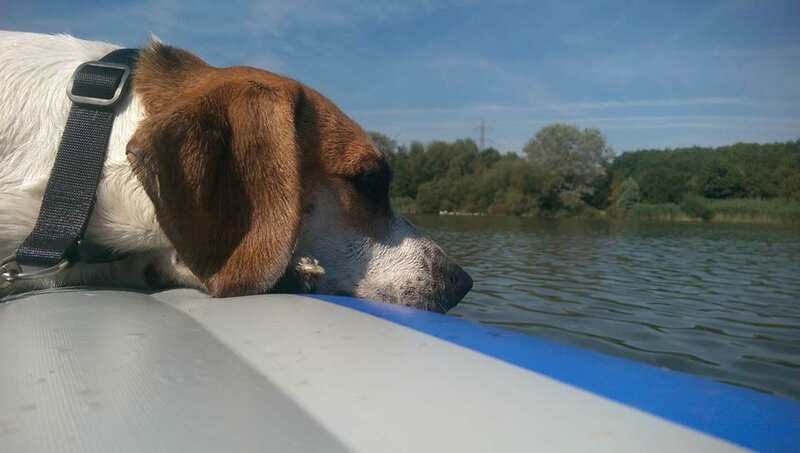 Every dog owner’s worst fear has turned into a very real nightmare for one family from Dudley Port, West Midlands and their beagle, Charlie. 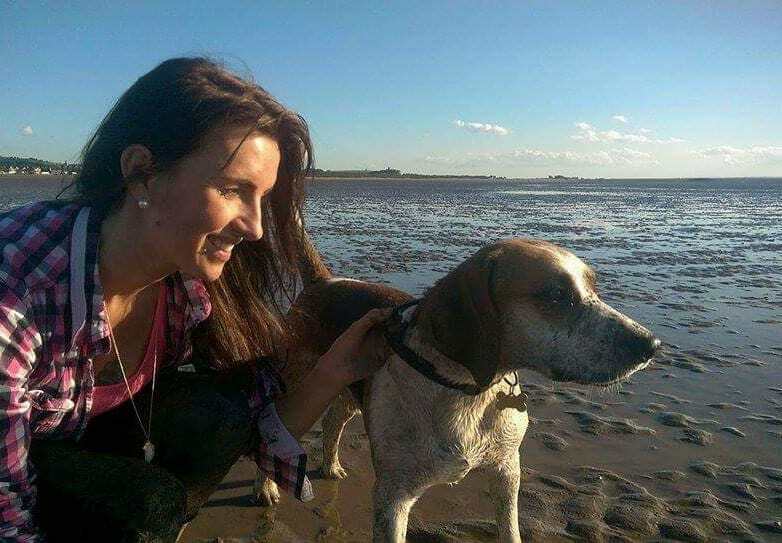 Andrius Snigir and Olivia Spionkowska have been searching far and wide for their family dog, Charlie, who went missing on Saturday evening. But in a horrifying twist of events, they have since received some disturbing messages from an individual attempting to blackmail the couple and threatening to harm 16-month-old Charlie. 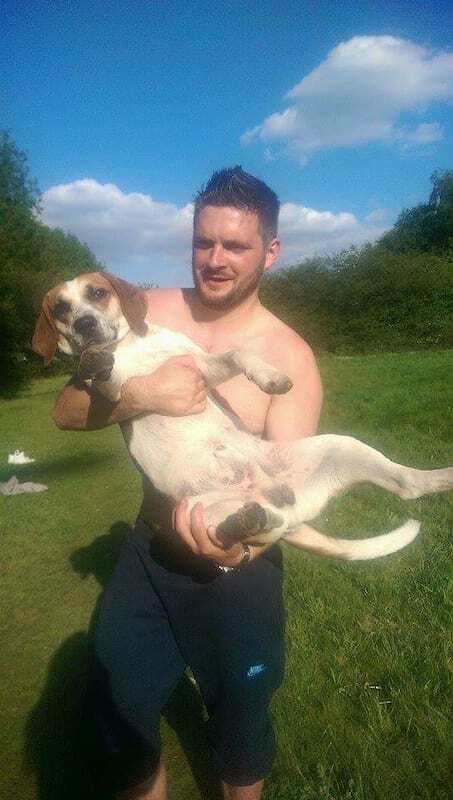 The sick individual, who is yet to be identified, proceeded to send Charlie’s owners an image of a dead beagle who had been hung. The photograph (below) is truly upsetting. Snigir and Spionkowska received the messages and the horrifying photo after putting up 150 flyers and posters around their hometown. The culprit began by messaging Andrius and Olivia, saying he had seen their beloved dog with three young Asian boys who were discussing dog fighting, before saying he’d rescued Charlie from the trio. The man then demanded money for Charlie’s safe return, before becoming aggressive and threatening to ‘put Charlie in his curry’, reports the Daily Mail. 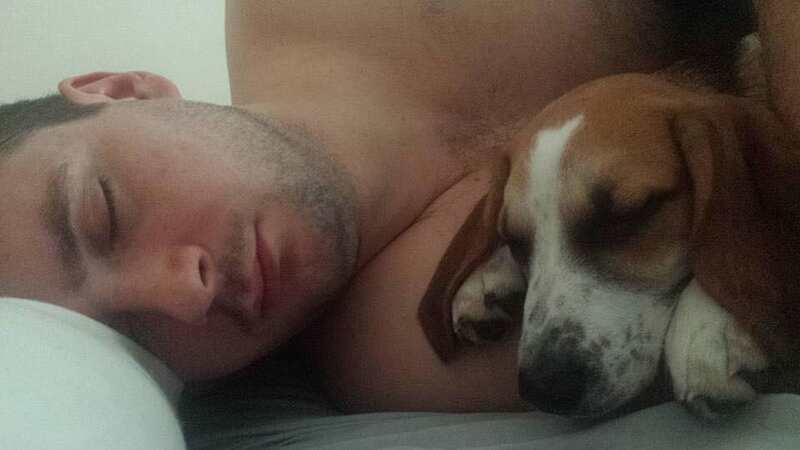 Although the family are confident the beagle in the image they were sent is not Charlie, they are incredibly shaken by the messages and worried sick about Charlie, who is still missing. He’s just one of those people who shouldn’t be walking this earth – you don’t do things like that. Looking at the picture we don’t think it’s him – the dog was a bit too chubby to be Charlie. Thankfully we thought this quite quickly but we would have been devastated if it was him. They think it’s funny to make fun of someone’s misery, it’s just wrong. The house is so empty without him. It’s devastating. Olivia set up a Facebook group – Help find missing Charlie – to try and find the lost dog. Meanwhile, the couple has contacted West Bromwich Police and have released a plea to the public for any information. 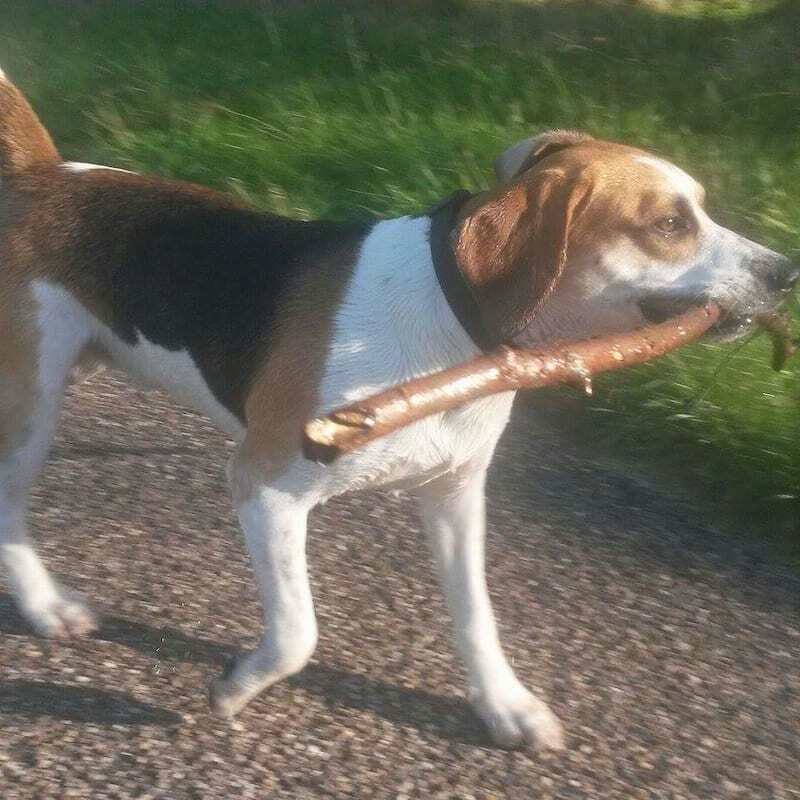 Charlie was last seen chasing a cat into some bushes in Sheepwash Nature Reserve, Tipton, at 5.30pm on Saturday. 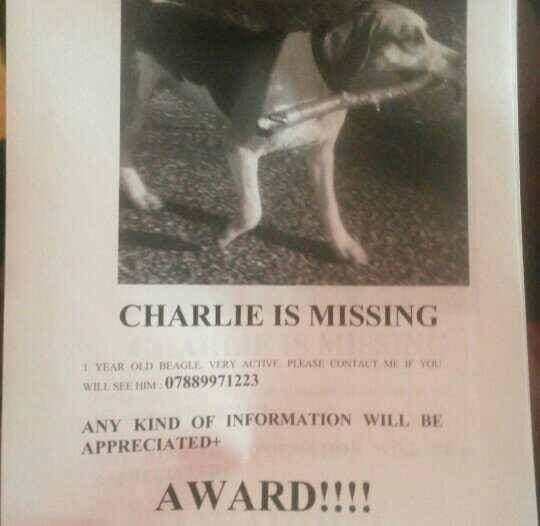 We hope Charlie gets home safe and sound and the sick man who attempted to blackmail his family is brought to justice.